Bookish Lifestyle: Blog Tour: Guest post by Marie Brennan, author of A Natural History Of Dragons + giveaway! 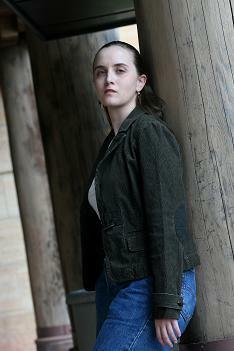 Blog Tour: Guest post by Marie Brennan, author of A Natural History Of Dragons + giveaway! 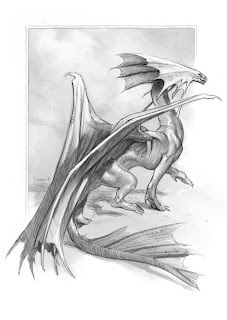 Today I have the pleasure of sharing with you a wonderful and insightful post by Marie Brennan, author of A Natural History Of Dragons: A Memoir of Lady Trent! In her post, Marie Brennan talks about the dragons in her recent novel, the different kinds of them and the inspiration behind them! It's a real treat for any dragon/fantasy fan! There is also a giveaway at the bottom of this post, so be sure to enter! I absolutely LOVED A Natural History Of Dragons and am sure you will, too! For my review of the book click HERE. Since my protagonist is a natural historian, I knew from the start that I wanted my dragons to seem more or less natural. These aren’t the intelligent, communicative dragons of Naomi Novik or Anne McCaffrey, much less the long-lived magical dragons of Dungeons & Dragons (even though that was one of the inspirations for this series). They’re animals, like elephants or tigers, and so one of my primary goals is to make them fit their environment. 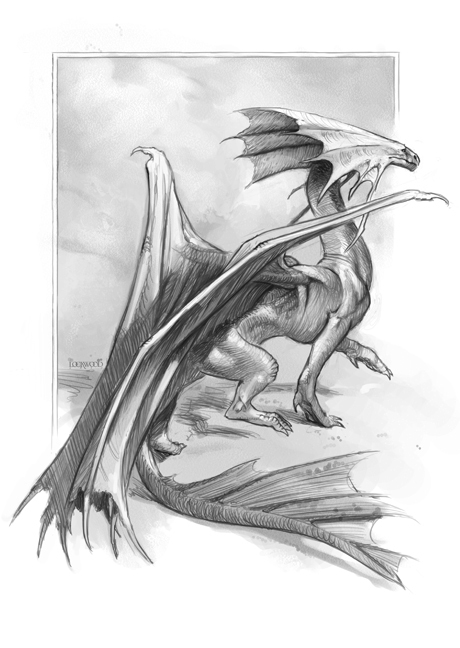 When I started writing A Natural History of Dragons and got to the menagerie scene, I made up three random dragon types on the spot: Vystrani rock-wyrms, Moulish swamp-wyrms, and Akhian desert drakes. The first of those became the focus of the novel, which meant I needed to think through what they were, and why they had that name. I decided they lived in the mountains and (in classic dragon fashion) laired in caves; I also gave them a grey, plated hide, which you can see in Todd Lockwood’s gorgeous cover art. Since this is fantasy, though, I’m not holding 100% to what’s natural: true dragons also have “extraordinary breath.” In the case of the Vystrani rock-wyrm, that’s particles of ice, fitting their cold environment. Moulish swamp-wyrms feature heavily in the second book, but I wanted to start exploring more variety, so they aren’t the only breed that shows up. I also invented savannah snakes, whose behavior is based on cheetahs -- but only to a point. Like cheetahs, they run incredibly fast to chase down their prey. When they get close, though, they leap into the air and spread their wings, gliding over the herd until they find a target to latch onto and drag off to eat. 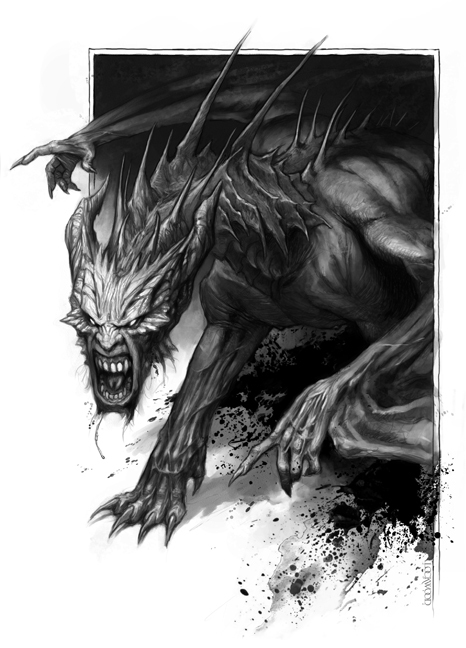 I also have various creatures that are semi-draconic, but not counted as true dragons. Sparklings got invented in the first few paragraphs of the novel; they’re tiny creatures inspired by fireflies, that spit little sparks to attract mates. Wolf-drakes are predators that go after livestock, and there are sea-serpents that naturalists argue about -- are they draconic or not? My most recent invention aredrakeflies, which are, I admit, totally the result of me reading about Microraptor and deciding that I wanted something with four wings. Making them fit their environment is a lot of fun. I may fudge certain things -- predators that large need a lot of prey, and my fantasy science only goes so far in explaining how they manage to fly -- but I’m aiming for it to seem at least vaguely plausible. And putting those kinds of restrictions on myself makes me get more creative about my dragon types. The third book of the series is likely going to involve Isabella going on a trip around the world, a la Darwin on the Beagle, and that will give me lots of opportunities to make up crazy creatures. I’m looking forward to it! Thank you so much for this wonderful guest post, Marie! And take a look at the fabulous art that you can find inside this fantastic book! All art credit goes to Todd Lockwood. You can find a bigger version of the cover art in this post on tor.com. Desert Drake. Art by Todd Lockwood. Zhagrit Mat. Art by Todd Lockwood. Sparkling. Art by Todd Lockwood. Tor Books has generously offered to give away one finished (and totally GORGEOUS!) copy of A Natural History Of Dragons to one lucky reader! wow, that looks super-interesting! The illustrations are amazing. I've had my eye on this one for months. I love the uniqueness of it and I've head awesome things about it.Congrats on your book's release Marie! I love the pics. Sounds like a great book! I love the idea of this book, I adore dragons. 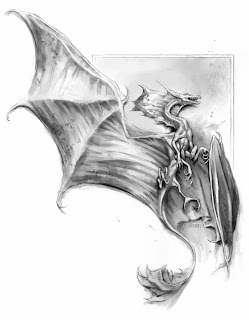 Beautiful illustrations I've always loved dragons! I'm sharing this on FB & Twitter, too! Very interesting blog post, I'm looking forward to reading how she's incorporated her different type of dragons in her novel. And the lovely illustrations by Todd Lockwood, of course :) Thank you for the giveaway! Awesome guest post! This book sounds really interesting and the art is beautiful! Thanks for the chance to win! I really enjoyed the post. I love the art and can't wait to read the book to see it all, as well as enjoy the wonderful story. These illustrations are gorgeous! I'm so excited to read this one! I've actually not seen this book before I read your review on Goodreads! The cover looks gorgeous and I do love the dragon drawings as well. Have already added this to my TBR list! I love dragons and the artwork in this book looks amazing! i love the book already just from the illustrations! the illustrations are exceptional and I can't wait to read the story!! !